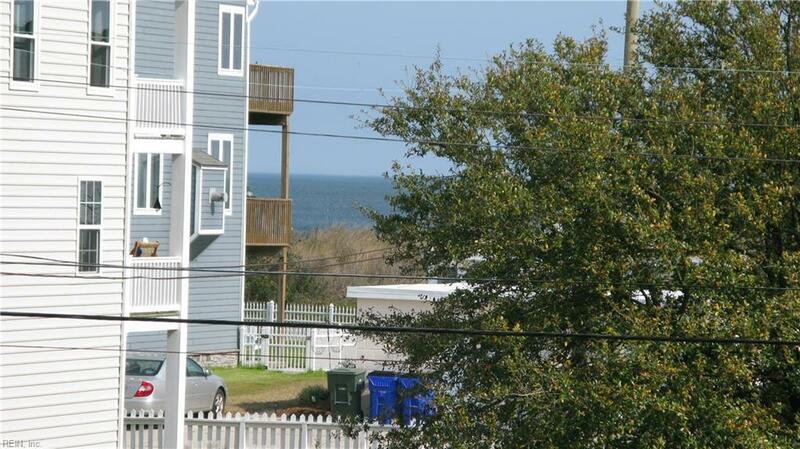 2501 Ocean View Ave, Norfolk, VA 23518 (#10249587) :: Abbitt Realty Co.
Beautiful classic beach house just steps to the Bay! 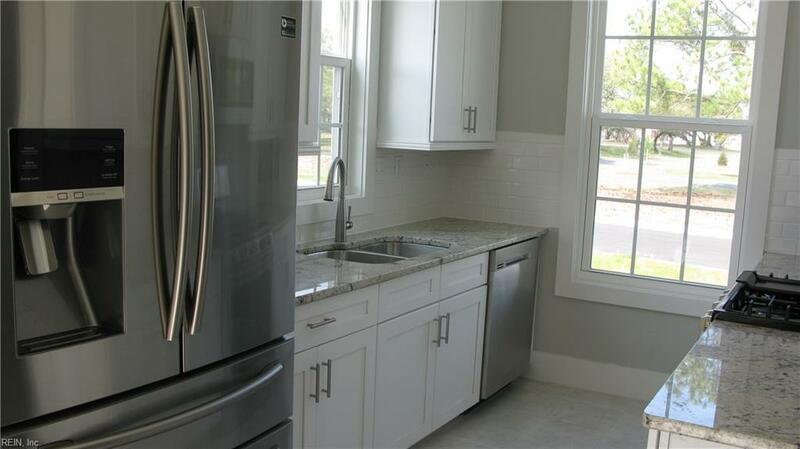 Enjoy the Chesapeake Bay sunsets and beaches.Eat in Kitch w/ss appliances including refrigerator. 2 covered porches-1st& 2nd flr -a small view of Bay. 7 1/2 wood flooring 1st flr living areas. Fireplace in family room w/ built in cabinets. Craftsman trim package Luxury master w/fireplace & door to covered porch. 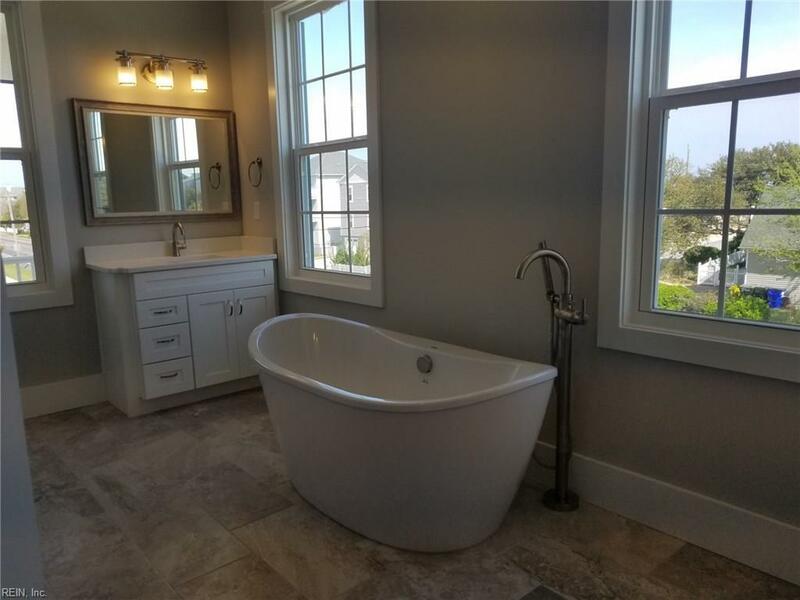 Ensuite: free stnding tub/ ceramic shower & tile floors, separate vanities with quartz countertops. Detached 2 car garage w/unfinished apartment above. 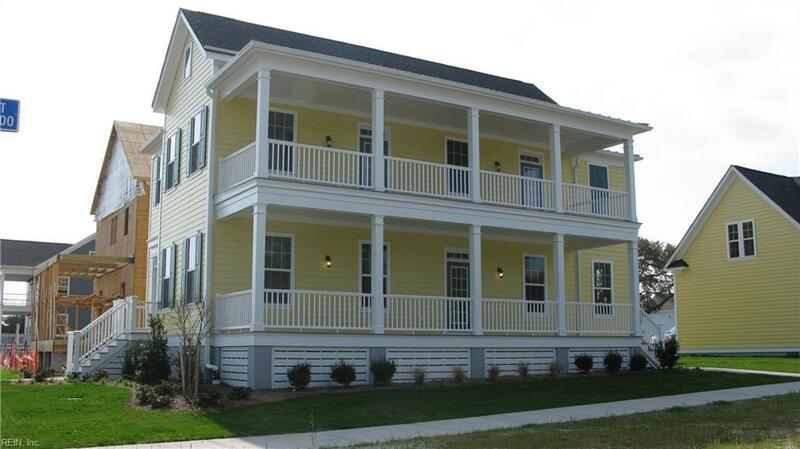 New neighborhood of classic beach homes: Homes At Bay Oaks. Enjoy the beach lifestyle.